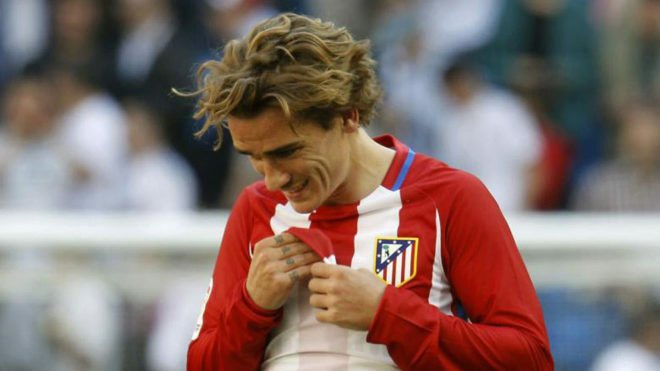 Atletico Madrid took a point out of the Madrid derby thanks to a goal from Antoine Griezmann, who did not dismiss the possibility of one day making a move to the Estadio Santiago Bernabeu. The Frenchman stressed that he is currently content where he is, but he also left the door open enough to worry some Rojiblanco fans that their star man could sign for Real Madrid in the future. “I don’t rule anything out, but I am happy at Atletico Madrid,” he said when asked about the possibility of a cross-city transfer in the mixed zone after the final whistle. The No. 7 currently has a contract with Los Colchoneros until 2021, with a release clause of 100 million euros.